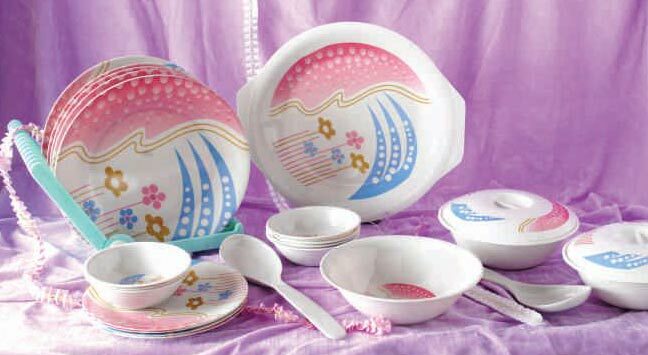 Stoneware Melamine Dinner Set is one of the highly demanded products of our company. 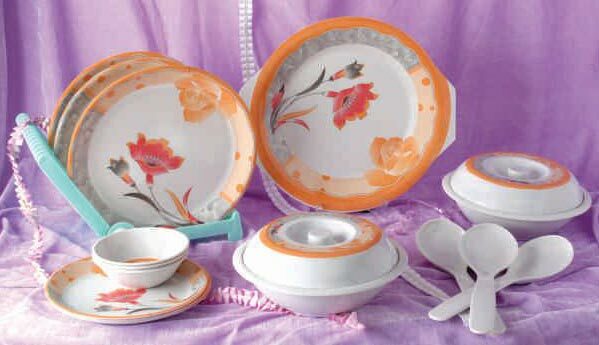 We provide premium Stoneware Melamine Dinner Set in variety of sizes, designs and colors – as per the requirement of customers. 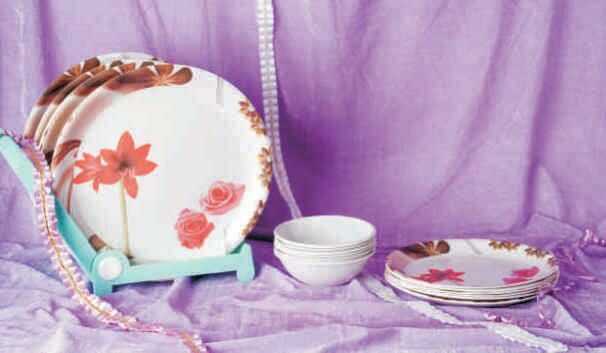 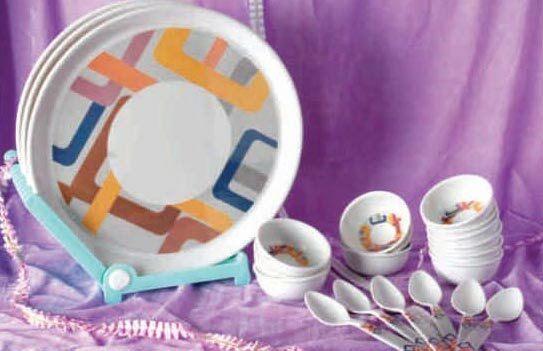 Our Stoneware Melamine Dinner Set are widely preferred by customers for household and gifting purpose. 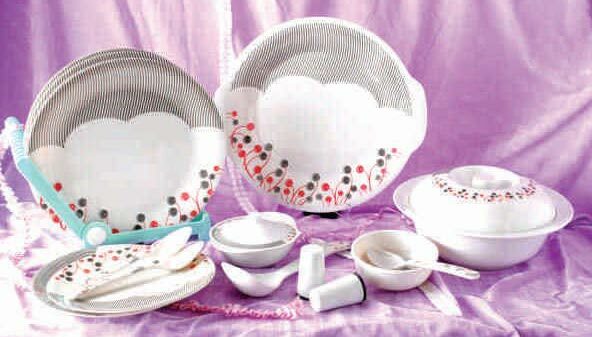 Stoneware Melamine Dinner Set, we deal in, have smooth finish and therefore they are easy to clean. 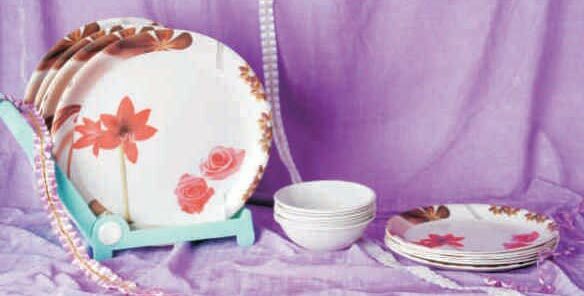 These Dinner Sets are available at feasible prices.